Capacity applications are only three to five years away in selected states where policy and regulation are emerging as key drivers. Two ingredients are needed to make wind-plus-storage succeed: technical capabilities and a predictable revenue stream that values firmed capacity. New utility and regulatory activity taking place in 2018 is a clear signpost that wind paired with energy storage is poised to emerge at scale in three to five years. Analysis from Wood Mackenzie Power & Renewables' new report, The Potential Wind-Plus-Storage Roadmap, introduces new policies from select states, like the proposed wind-plus-storage capacity credit from a utility in Montana and Massachusetts’ new clean peak standard. 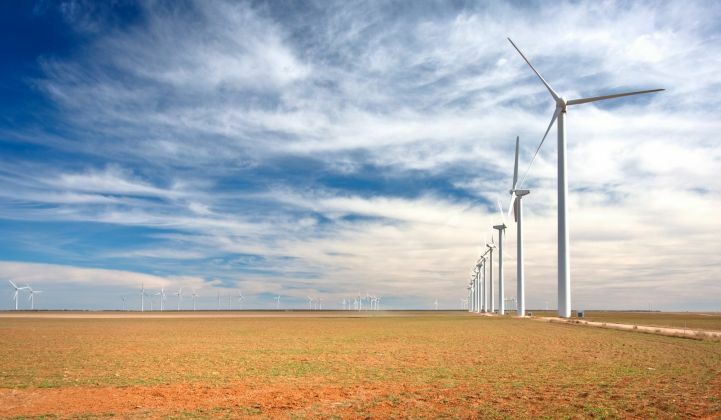 Other markets, such as Texas, have exceptional wind resources but few mechanisms in place to recognize the value that storing this wind would unlock. "While the first projects are likely a few years away, wind developers who don’t consider wind-paired-storage in their long-term planning are likely to be left behind as markets adjust and storage costs continue to drop," said Wood Mackenzie Senior Analyst Daniel Finn-Foley. Wind energy is intermittent in nature, making it less reliable compared to traditional energy alternatives like oil and gas. Providing wind energy as a continuous baseload resource is not technically feasible, but meeting a limited capacity window with wind-plus-storage is possible depending on wind resources and capacity requirements. Potential extended periods of low wind speeds mean that there is no 100 percent uptime guarantee for wind energy, even when meeting short capacity windows. With proper risk management in place, however, the uptime of wind-plus-storage could approach the availability of conventional fossil-fuel generators. Pairing storage systems with wind assets presents a realistic revenue opportunity, as already seen with solar-plus-storage systems. According to Wood Mackenzie, wind-paired-storage deployments will be propelled by savings of 5-15 percent of total system costs, as developers can co-locate storage facilities where infrastructure is already in place. Co-siting storage at wind farms can reduce engineering, procurement and construction costs on one hand, and hardware costs for site preparation, electrical work and commissioning on the other. 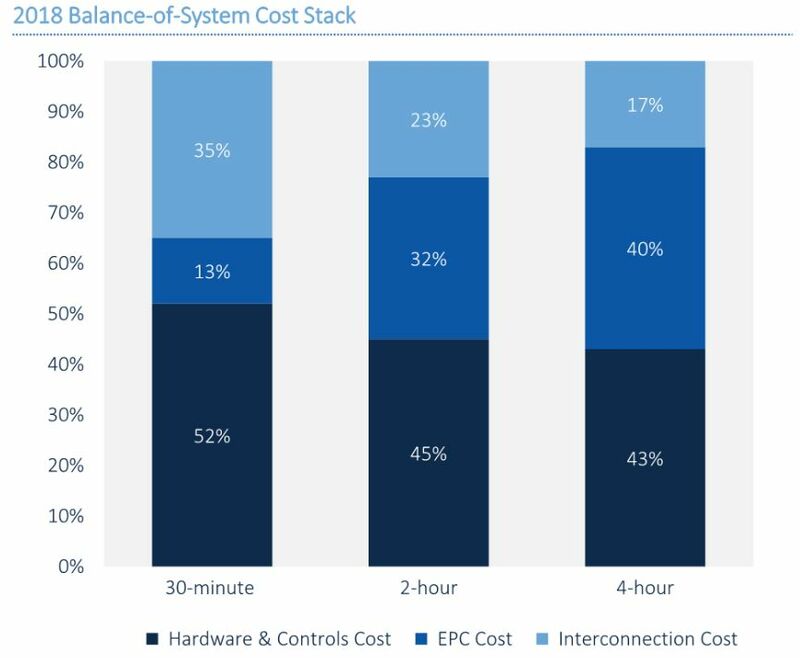 Using existing interconnection of short-duration projects alone can reduce the cost of a storage project by 5-15 percent. For wind energy developers and asset owners alike, wind-plus-storage offers new revenue opportunities, turns negative price signals from risks into revenue, and as policy and regulation evolves, could become the norm in the long term. "These lessons, once implemented in the U.S., could apply globally, representing a sea change in the value wind energy provides to the grid," said Finn-Foley. Wood Mackenzie clients can access the report here. Join our analyst team at the Power & Renewables Summit in Austin on November 13th and 14th. We have panels discussing the phase-down of the PTC and ITC, as well as the opportunity for offshore wind on the U.S. East Coast. See the full agenda and register here.